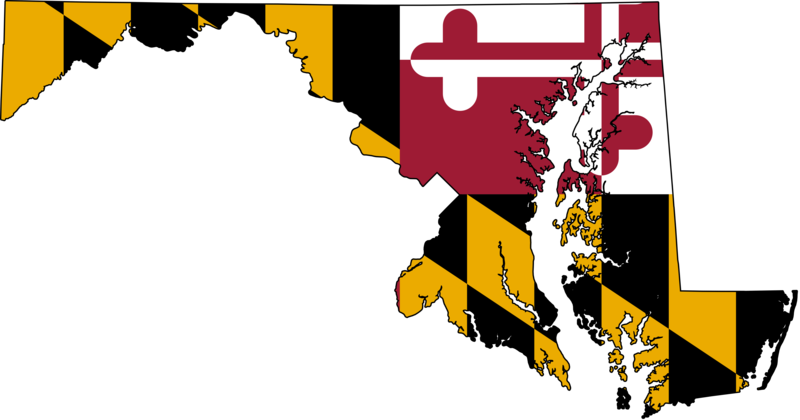 May Team Homes is your Maryland premier real estate experts since 1986. With over 35 years of combined experience and knowledge, we are here to provide you with all the resources and information you need to buy, sell or rent a home. Our website features the best real estate search for homes, land, new construction and investment properties available within the Maryland Bright MLS. We've worked hard to make it easy to navigate and use to ensure you receive the most accurate information instantly. It is the only site you will ever need! Take a look at our website to see some of the great tools we have to offer. You can save searches, and get daily email alerts of new listings, price changes, sold data, and market reports. Our Interactive Map Search allows you to view properties on a map or refine your search by drawing the boundaries around the area you desire. Please don't hesitate to call us directly if you need additional information or assistance. May Team Homes works around the clock so that you don't have to. Our goal is to provide a smooth and professional real estate experience while upholding exceptional customer satisfaction.